Note: There are four views of the Olympia Regional Airport web cam showing the airport from four directions. 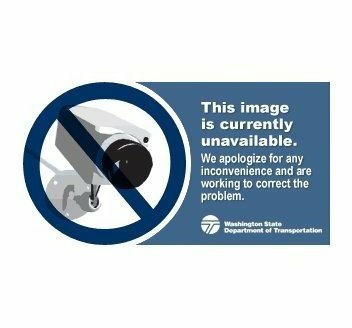 This web camera was purchased with WSDOT Aviation Security Grant Program funds and is operated courtesy of the Port of Olympia – Olympia Regional Airport. The camera is mounted on the Washington State Patrol hangar Northeast of the Runway 17 threshold. The camera provides four views — Southwest towards the Air Traffic Control Tower; South-Southwest to the small transient tie downs; South to the large transient tie downs; and Southwest to the weather station. The images displayed should indicate the direction “South, Southwest, and South-Southwest”, along with a time/date stamp. To report a problem with the camera contact: Lorie Watson at the Olympia Airport, 360-528-8079 or email loriew@portolympia.com.